ESP8266 brought an inexpensive way to include Wifi in small DIY projects. Later SeeedStudio has released Linkit Smart 7688/7681 based on MediaTek chips.The MediaTek LinkIt Smart 7688 development platform consists of a Linux Wi-Fi SOC with the OpenWrt Linux distribution. Scargill’s Tech Blog has taken a look. Always good to have a few alternatives. The basic module starts at $5. 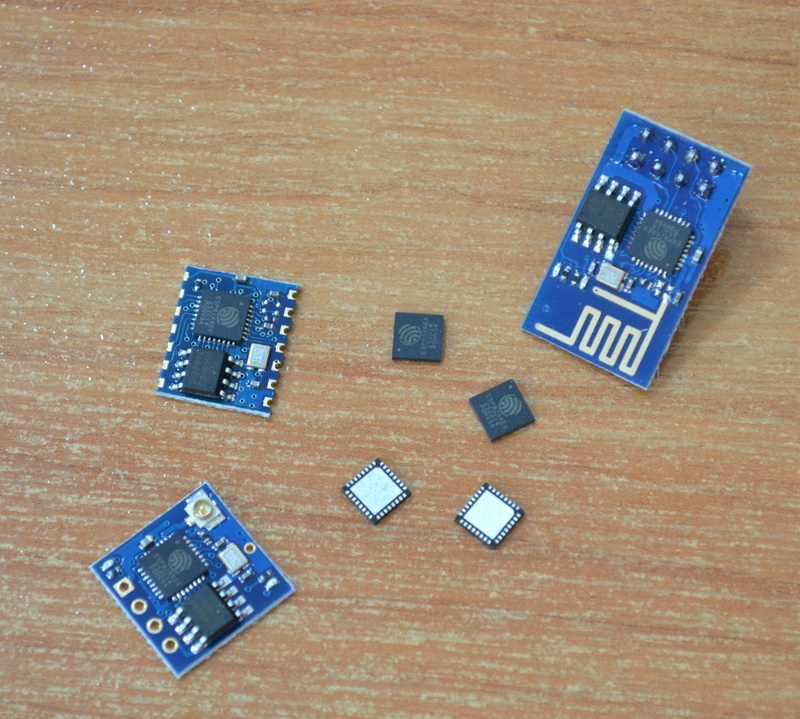 The ESP8266 wifi modules are now coming in various versions, almost faster that anyone manages to update. Scargill’s Tech blog seems to be constantly (as of jan 2015) investigating and commenting the ESP8266 and ESP-x modules. 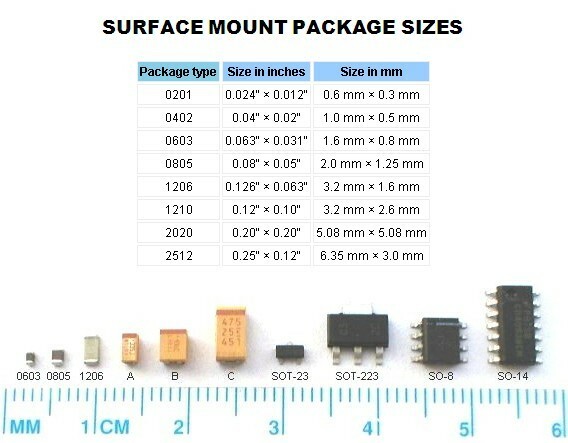 Take a look in his ESP8266category. The www.esp8266.com forum is, of course, still a good source of information. WiDo – easy way into wifi on arduino ? 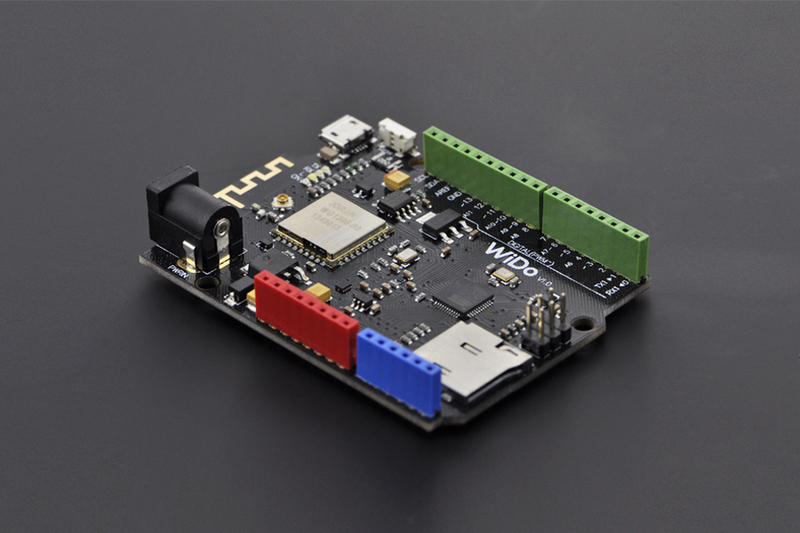 I just read about DFRobots WiDo, an Arduino compatible WIFI IoT Node based on ATmega32u4 and WG1300. Price is $30. Maybe one of the easier ways into wifi on arduino, at an acceptable price. 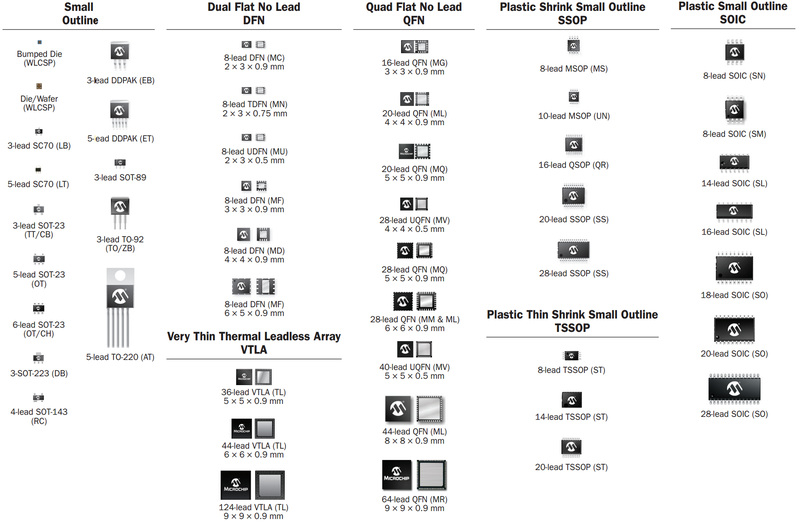 ESP8266 chips bringing affordable wifi ? Just found this one. An arduino that includes the CC3000 for wireless internet connection. I’ve started playing around with a ethernet shield. Seems to be quite easy just using the standard arduino libraries. I want to fetch some data from the weather APIs and present the result in readable form on the display.